The chairman of the Independent National Electoral Commission (INEC) chairman, Mahmood Yakubu, insists that the All Progressives Congress (APC) will not nominate any candidate for elective offices in Zamfara State for the 2019 general elections. The electoral body had earlier written the APC, notifying the ruling party of its inability to conduct primaries for the 2019 polls in accordance with the Commission’s approved dateline of October 7, noting that the party had denied itself the opportunity to participate in elections in the state. However, the APC in its reply to the Commission, noted that it could not conduct primary elections in Zamfara because the party settled for a consensus candidate. 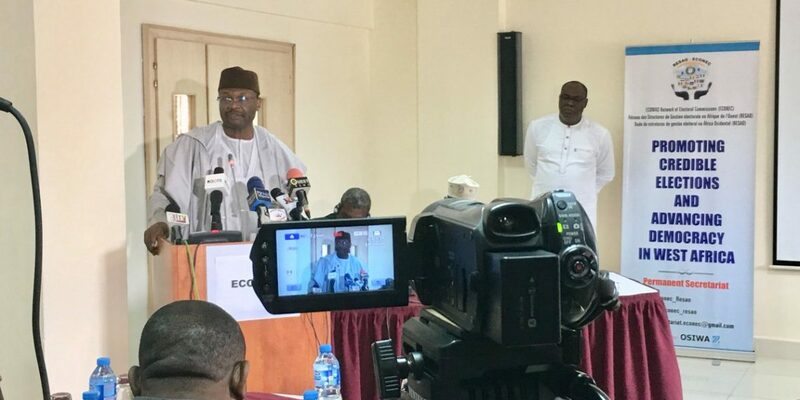 Speaking Monday at the sidelines of the ongoing three-day ‘Validation Workshop Study On The Cost Of Elections In The ECOWAS Region’, the INEC boss insisted that nothing had changed from the Commission’s earlier decision. He specifically appealed to Electoral Commissions in the ECOWAS region to map out ways of funding elections in such a manner as to make the process more cost-effective. “At a bilateral level, countries within the region have also provided material and technical assistance to one another to support the conduct of credible elections,” Yakubu stated. “The latest example is Nigeria’s support for the ongoing voter registration exercise in Guinea-Bissau. Even when an election is a sovereign national responsibility, multilateral agencies such as the United Nations Development Programme (UNDP) and the European Union (EU), working together with other development partners, have, in some cases, provided support through the donor basket to fund certain electoral expenditure. “While this is most commendable, it is imperative for Electoral Commissions in the ECOWAS region to rethink the way elections are funded in such a manner as to make the electoral process more cost-effective but yet free, fair and credible. 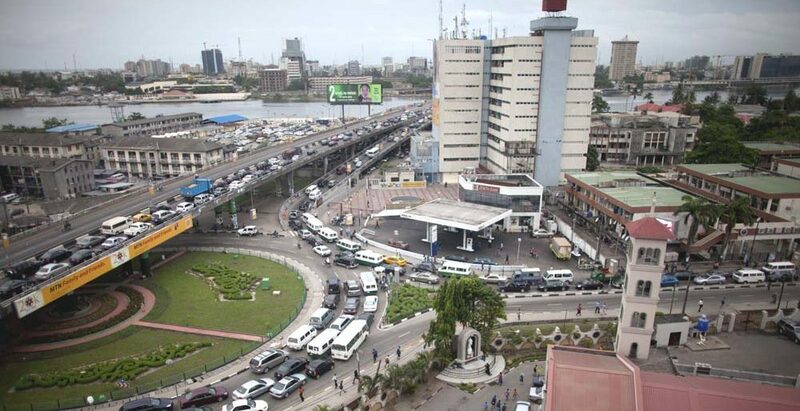 “This is because of the contending expenditure of government on other aspects of national development. “An expensive election that ushers in a government that lacks the resources to fulfill its campaign promises to citizens may, in the long run, erode public confidence in elections in particular, and the democratic process in general. “​The obvious first step is to conduct a study on why elections cost so much. From such a study, we can then determine what can be done to reduce the cost.